Club members frequently meet up twice a week and operate on an assortment of bands. We’d love to work you on the air! See below for information on the frequencies we’ll be monitoring and when. 6m 51.600 FM 25kHz Aligned channels. For those with Clansman and compatible equipment The main BHRS working channel monitored on the days and times above. 80m 3.615MHz AM (VMARS Net, some Saturday Mornings from 0830) And at various times when station is open. Please see the calendar entries for Wednesdays, Saturday afternoon and weekend events. 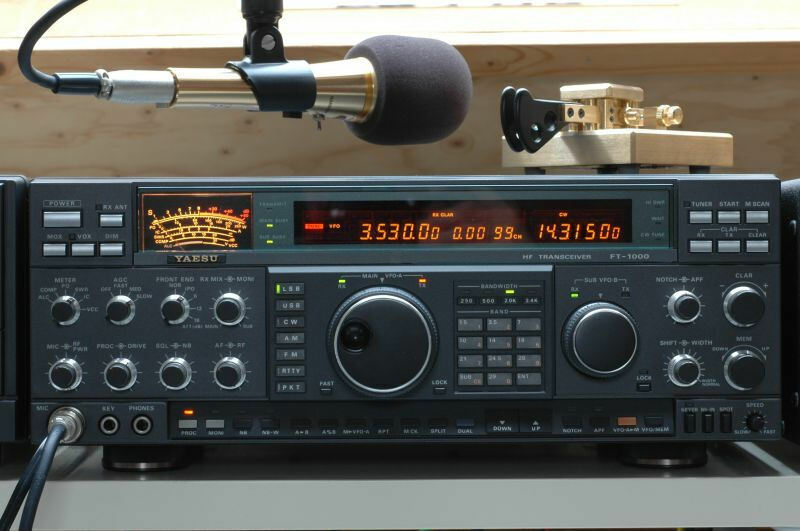 We frequently operate on HF and VHF bands both on and off of site. During the summer we often operate from military shows and historic vehicle events. 51.60MHz FM/ 3.615MHz AM and 28.308MHz USB being particular favourites amongst members.